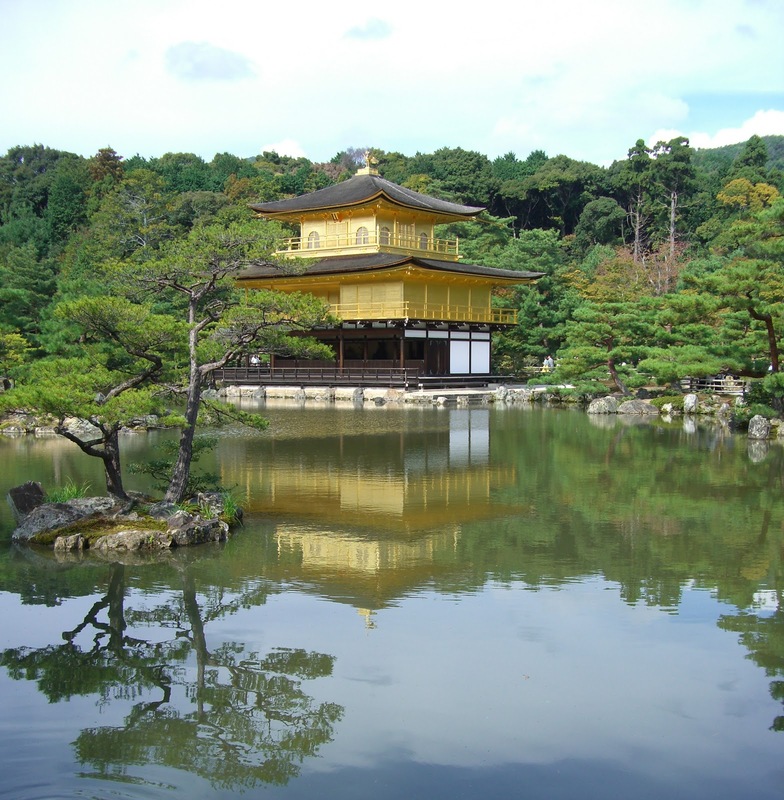 The Golden Temple is was one of the most beautiful places in Japan. 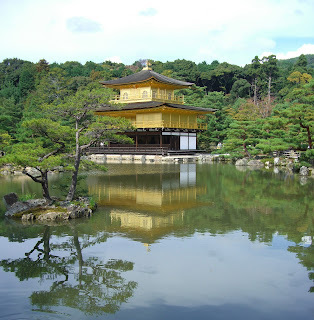 Kinkakuji is a Zen temple in northern Kyoto whose top two floors are completely covered in gold leaf. 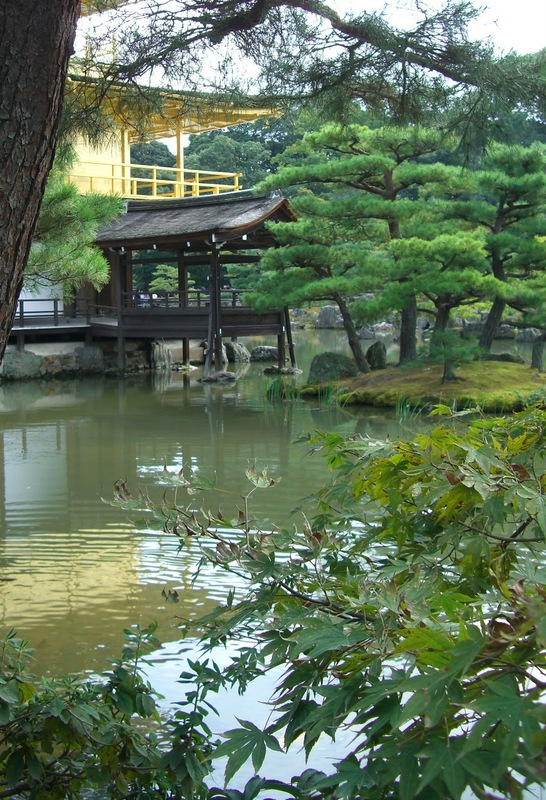 The temple was the retirement villa of the shogun Ashikaga Yoshimitsu. 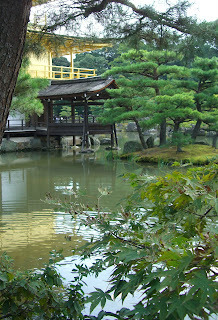 The pond and gardens surrounding the temple compliments it's beauty and make this an outstanding place to visit in Kyoto. 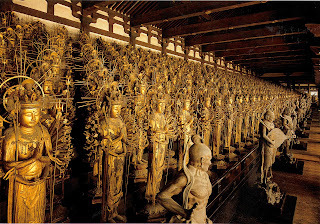 My last stop on my last day was the temple of 1001 Buddhas. 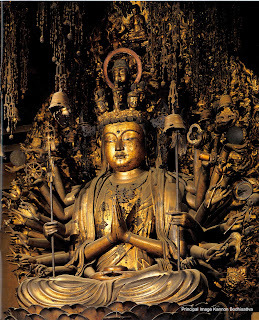 The temple centers on a six-foot-tall statue of Kannon, the Buddhist goddess of mercy. 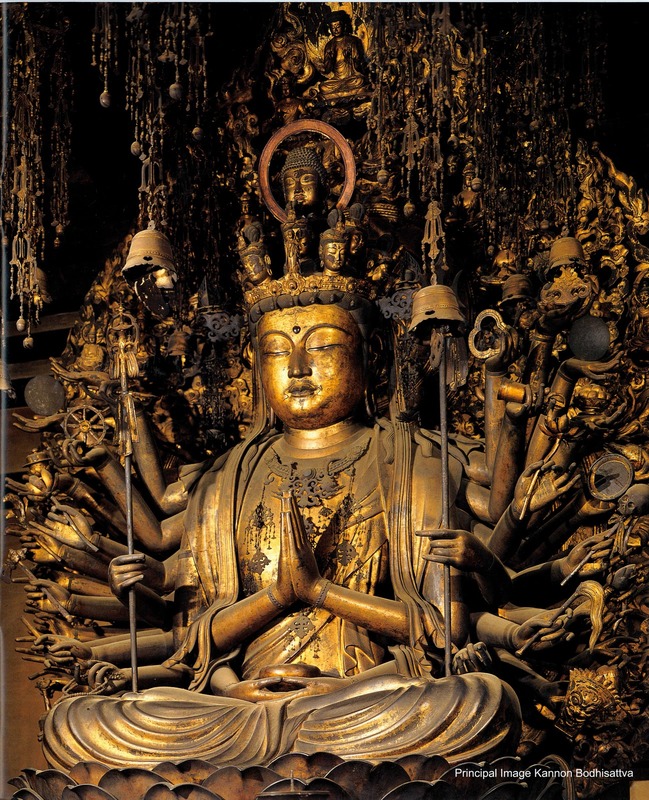 She has 11 faces and 1000 arms and has been designated a National Treasure. The central Kannon is flanked by 1,000 more life-sized Kannons, who are all hand carved from wood and covered in gold leaf. Beautiful! thank you for letting us peek in on your trip!